New York and Vermont have a wide variety of special events through all 4 seasons. 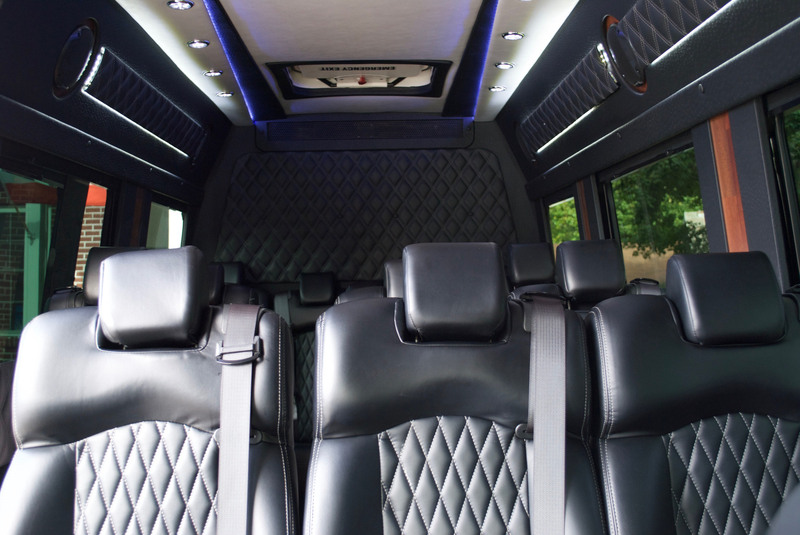 Ride in style to your next event, whether you're traveling to and from the Green Mountains of Vermont, the Adirondacks, the Capital District in Upstate New York or New York City. Premier Plus Travel & Tours has multiple limos and vehicles for your transportation. Unique Limousine vehicle which is perfect for Weddings, Proms, Corporate Outings, Group parties, or any other special occasion. Seating for up to 13 passengers. This exclusive vehicle will give you a feeling of luxury as you roll up to your next special occasion. Have a larger group? Then our Mercedes Benz Executive Coach is the right vehicle for you! This unique executive coach is perfect for Weddings, Proms, Corporate Outings, Group parties, or any other special occasion. Seating for up to 14 passengers. Traveling for business? 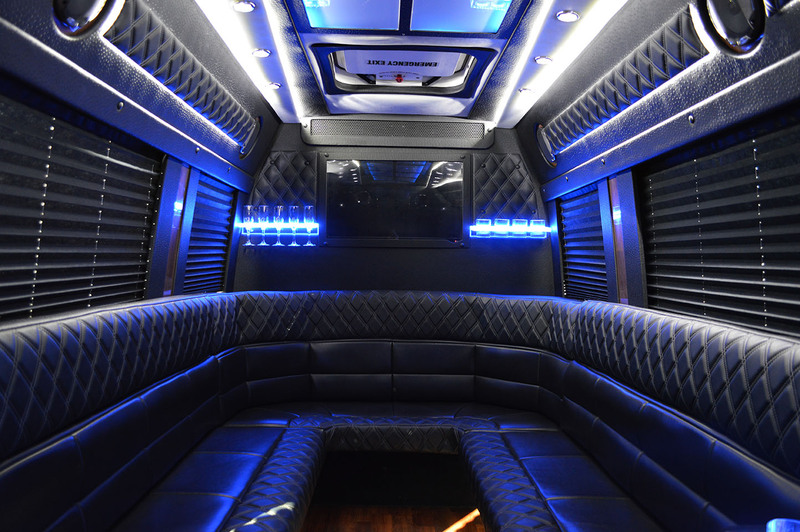 Maybe your group should try out our Mercedes Benz passenger van. 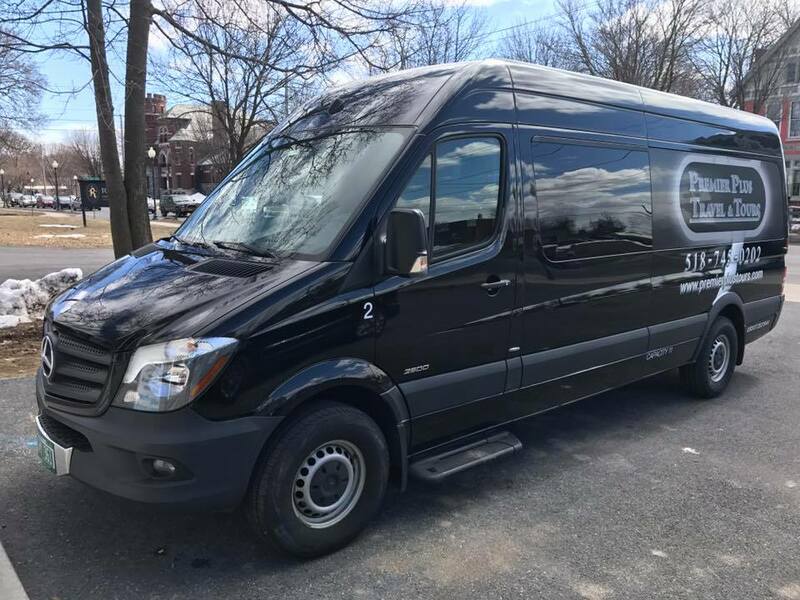 This unique passenger van vehicle is perfect for Weddings, Proms, Corporate Outings, Group parties, or any other special occasion. Seating for up to 11 passengers. 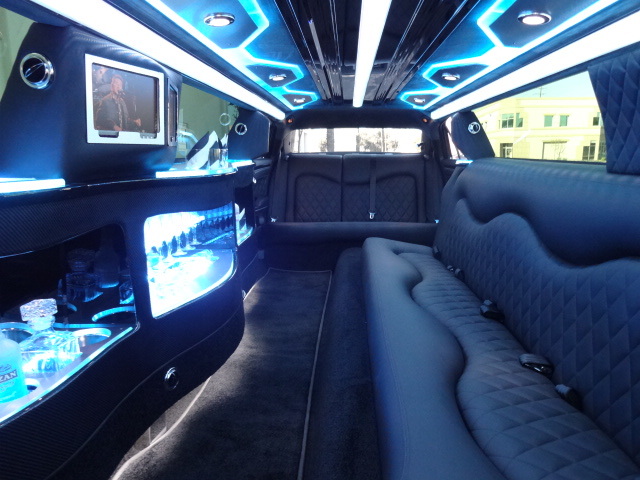 Ride in style with all the amenities in our Chrysler Limo! This unique Limousine vehicle is perfect for Weddings, Proms, Corporate Outings, Group parties, or any other special occasion. Seating for up to 10 passengers.